BASEHEAD VERSION 5.1 IS OUT AND it’s running amuk!! Grab the latest installer for your platform on the Downloads Page now to see what all the hype is about! BaseHead is now fully 64bit with a ton of UI & UX refinements and bug fixes. REAPER Hardwired Target App support added. Nuendo 8 and Cubase 10/9 Target Support Added. SONAR Platinum and Professional Generic Target App support added. 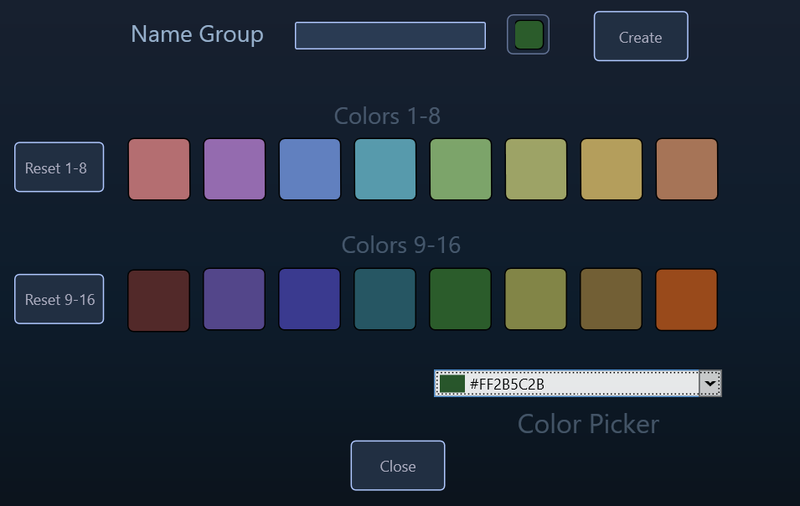 16 ‘Group’ colors now that are all user definable. 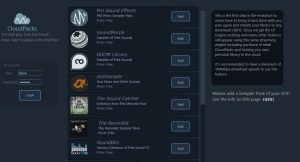 Even more flexible licensing including rentals and subscriptions! Non-Ultra versions can connect to the BaseHead Server with an Add-on now. 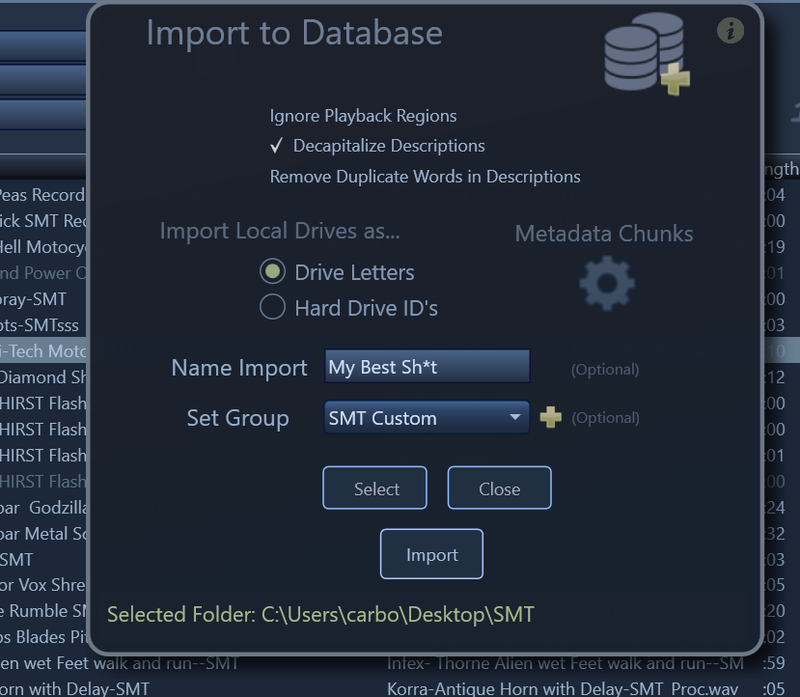 Master Metadata Chunk Window (F4). Online Page: With free streamable, royalty free CloudPacks. VST: Improved Scanner, New Picker with Filter Search and Preset system. Including better store/recall of WAVES and other shell style plugins. New Hi Resolution Waveform Drawing Engine that draws all channels with added time display. Markers can be clicked, dragged and reset with your mouse now. Shows Start/End/Length of current selection. Choose between FILM, SMPTE and DTS channel orders. Channel Offset option that works with VST’s also now. Transfer and Playback Quality can be set Independently now. 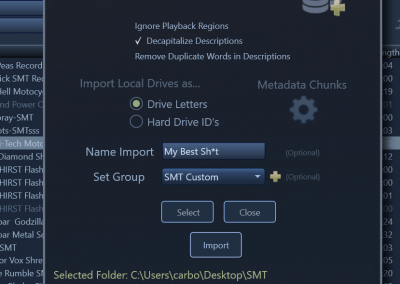 Auto Toggle M/S Decoder option. 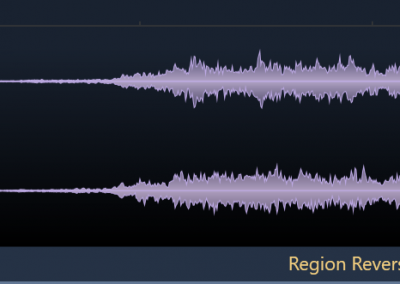 Split LCR, Quad, 5.0 and 5.1 Playback. “Reference File when Possible” option makes it’s return! Details Panel: Auto-Complete option now available for these cells. Can quickly create ‘Groups’ now from Details Panel values. Too much to list here…..
BaseHead already dominates the video game industry and is taking over post more and more each month. 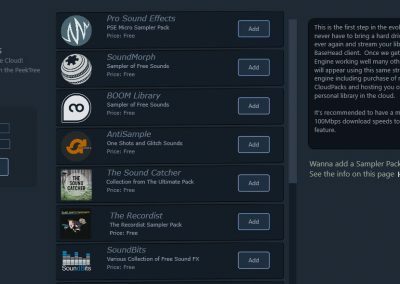 If you are a sound designer for video games or feature films using a DAW (like Nuendo, REAPER or Pro Tools ) and want to speed up your workflow, then this is the product to get! version 5.0 also brings in many features that Dialog and Foley editors have been craving. The Standard Edition and Lite Edition aren’t as feature rich as the Ultra Edition of course. Check out the comparison chart to the right to rough idea of the differences. Neither version is crippled by a limited amount of databases, sample rates, surround playback or any of that non-sense that other companies do. It’s still 110% BaseHead to the Core! You can preview all 3 version by installing and running the included Demo in the full installer and simply switch versions with the upper right popup box and you can see for yourself which features are in each version. Still confused which version to buy? 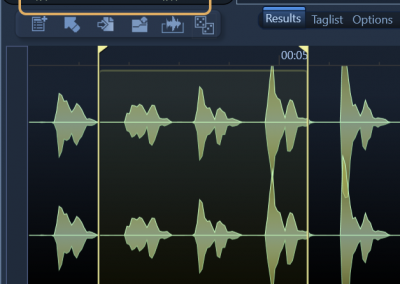 5.x Lite – Video Editors, Musicians,Music Editor and Re-Recording mixers. You can upgrade to a higher version at anytime for no extra cost! Imports: Name import and sub divide your Database for easier re-scanning and removal of chunks of it. 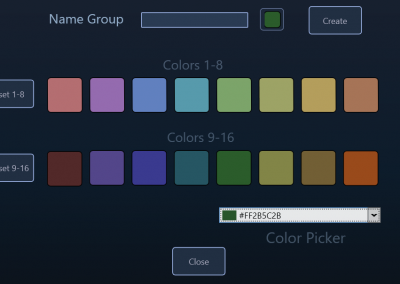 Groups: allows you to group and colorize your favorite sounds while importing or after. Collections: Put your favorite sounds in virtual folders for quick access, pulling sounds and exporting! Mass Batch Tagging: Rename just about every field now that burns into NON-Encrypted iXML. The most cutting edge User Interface/UX of the lot! 100% native codebase for both PC and Mac to give you the best user experience possible on each platform. Ability add your Album Art/Images to files. 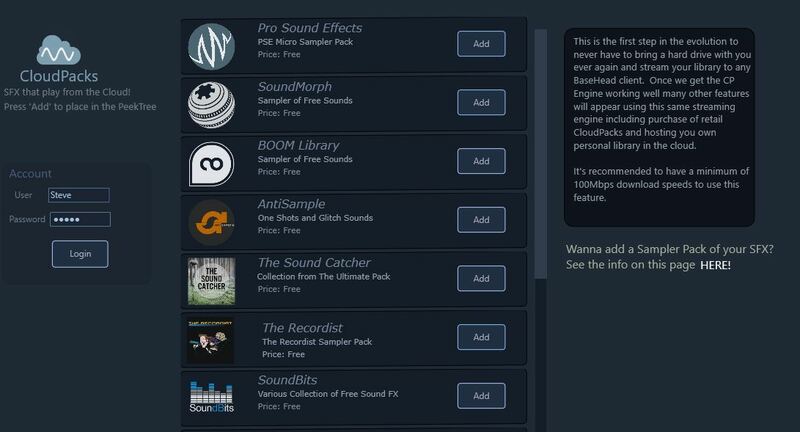 12 VST slots now with full preset Store/Recall functions and filter searching. Dims records that have been played already for better visual feedback. Batch, Online and Offline Renaming options. 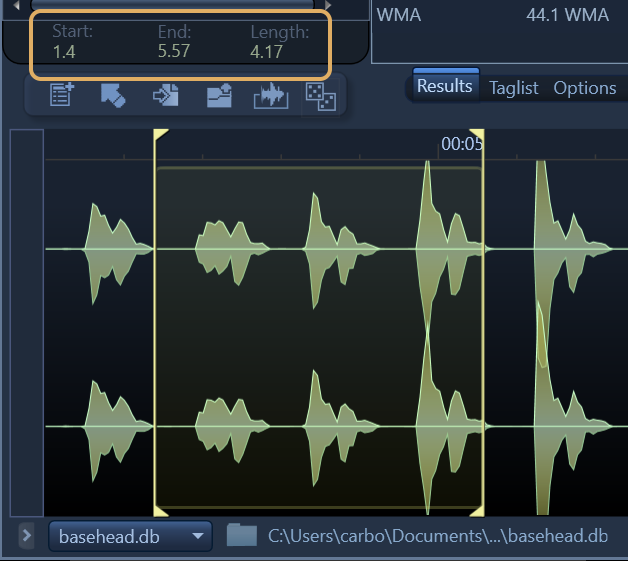 Most all DAW’s and video editing systems can be used with BaseHead via Drag and Drop even if they are not in the Target App list. New Video from Pro Sound Effects showing their top 6 top favorite BaseHead features!